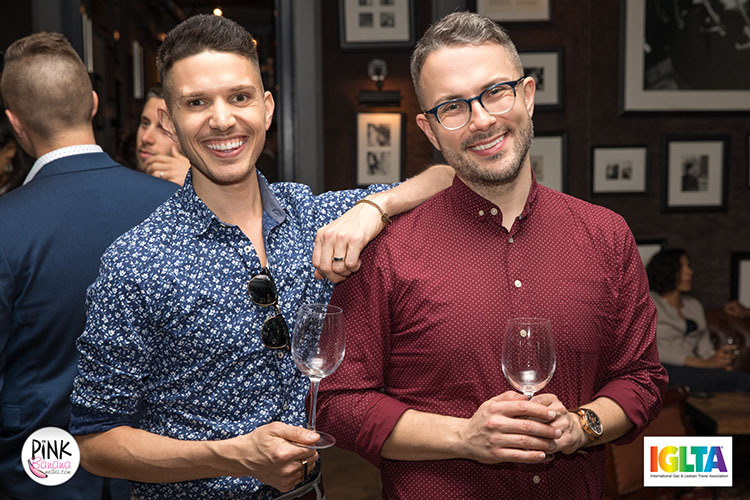 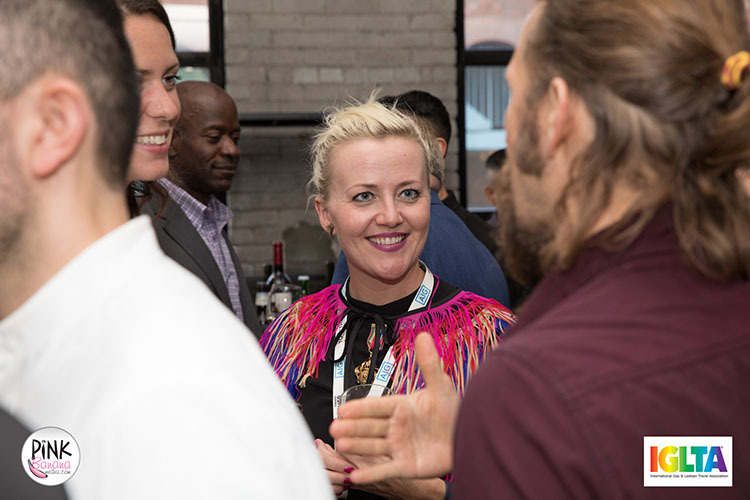 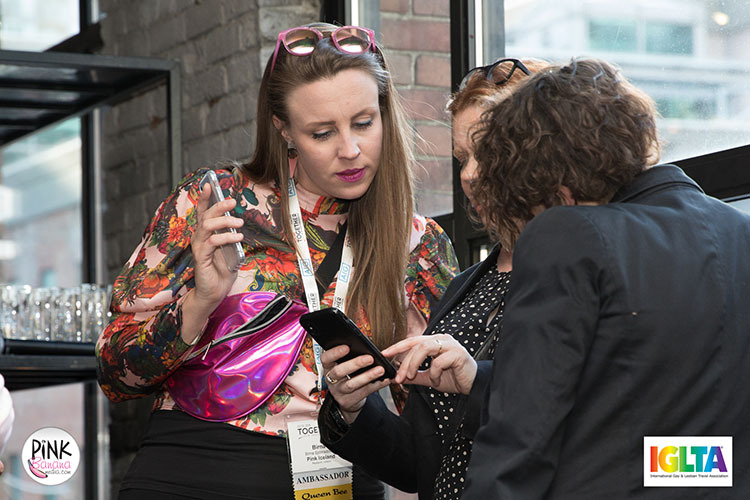 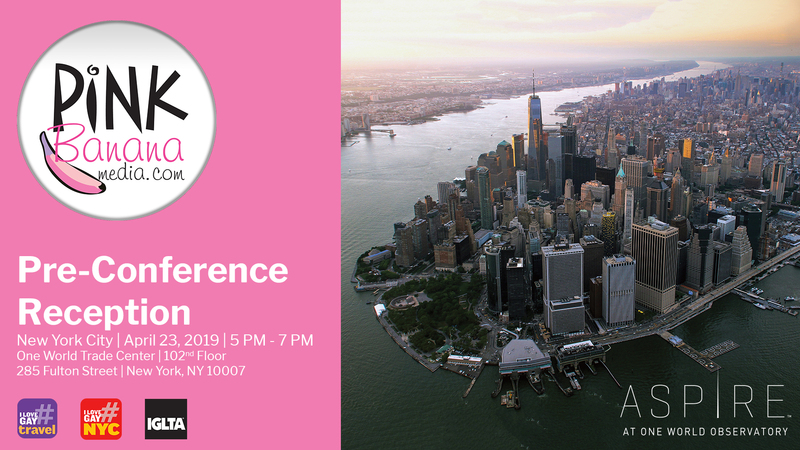 We wanted to take this time to invite you to our reception in New York City, April 23, 2019, in partnership with IGLTA and sponsored by Metrosource, Puerto Vallarta Tourism and Brkthru Digital. 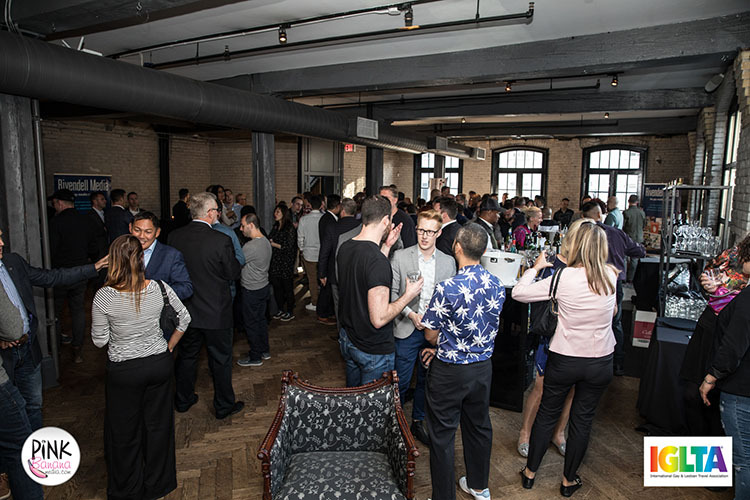 This reception is our way of CELEBRATING and BRINGING TOGETHER all of the incredible people we've worked with in New York over the years, while partnering with organizations that have been instrumental in our success along the way. 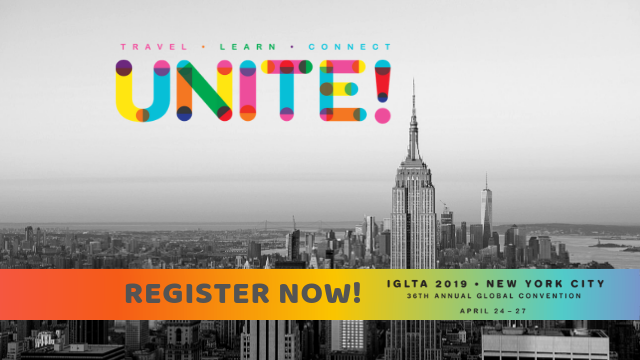 If you're coming to New York City for the upcoming IGLTA 36th Anniversary Convention April 24-27, 2019, we invite you to join us, where you'll meet some incredible LGBTQ movers and shakers in the local New York City business community, as well as LGBTQ Influencers and other new media individuals who have become ever-more relevant in 2019.